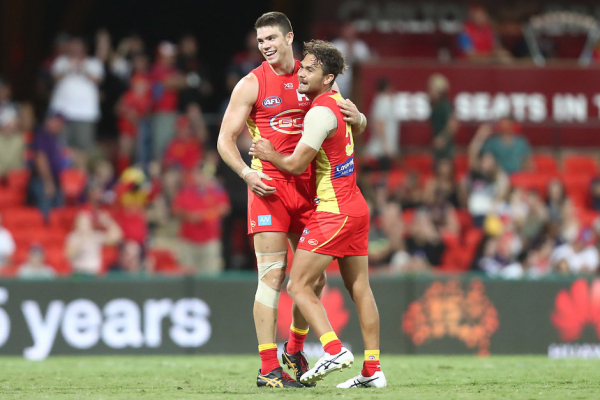 Jack Bowes has emerged as the hero for the Gold Coast Suns, with the 21-year-old snatching victory from the jaws of defeat against Carlton on Sunday afternoon at Metricon Stadium. 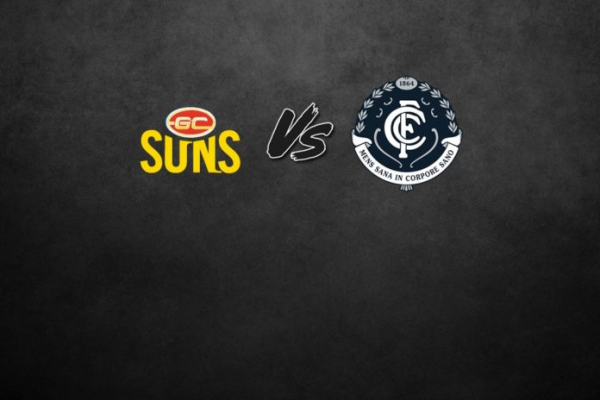 Gold Coast vs Carlton: Round 4 - Sunday 14th April 2019, 2:40pm at Metricon Stadium. 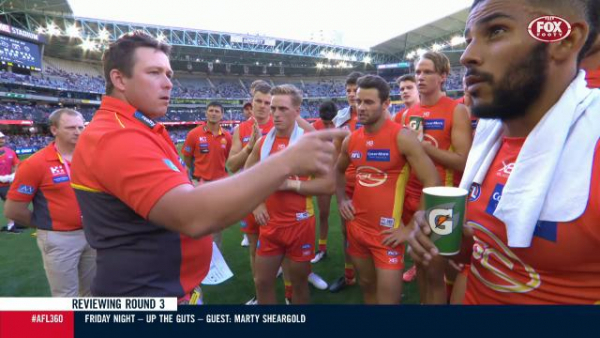 The post LIVE: Gold Coast vs Carlton – Round 4, 2019 appeared first on Zero Hanger. LATE MAIL: Gold Coast and Carlton have finalised their lineups for the match at Metricon Stadium. Who are you tipping to win? 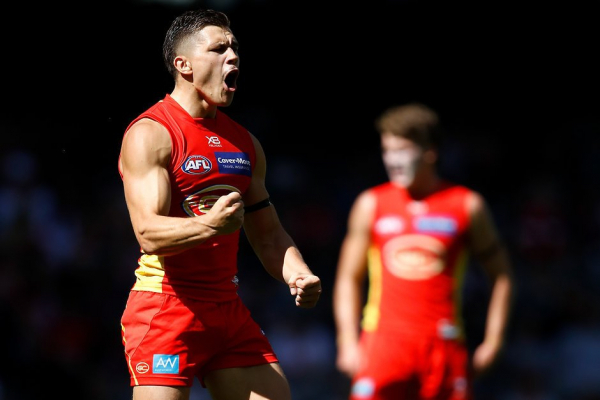 The post FINAL TEAMS: Gold Coast vs Carlton appeared first on Zero Hanger. King: Losing to the Gold Coast would be "horrendous for Bolton"
Former St Kilda and Carlton ruckman/forward Rod Galt has died on the Gold Coast at the age of 67. Charlie Curnow is in line to play his 50th AFL game after being named for Carlton’s Round 4 trip to Metricon Stadium. Sydney Swans fans have seen very little of first-round 2017 draft pick Matt Ling, but they’ll receive another glimpse of the exciting prospect as he runs out for his first game in almost a year on Sunday morning. AFLW expansion clubs are continuing to raid established teams with All-Australian duo Monique Conti and Gabriella Pound the latest stars being targeted. Carlton great Mark Maclure has put the heat on Brendan Bolton and his side ahead of the Blues’ clash with Gold Coast on Sunday. 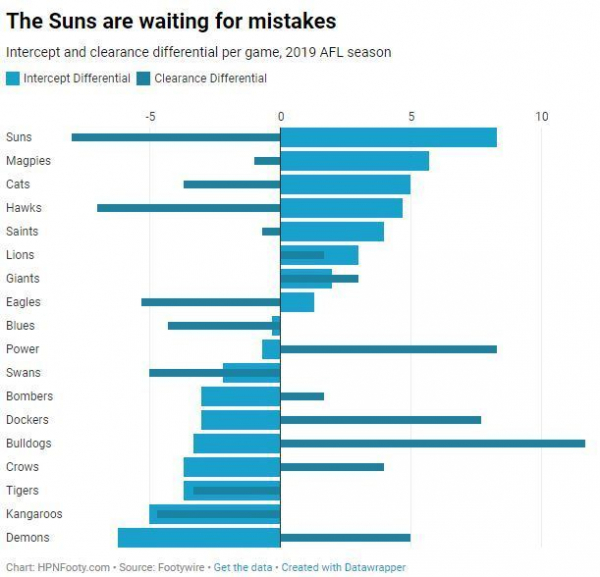 Gold Coast coach Stuart Dew has dismissed claims the Suns’ fitness standards were low during Tom Lynch and Steven May’s stints at the club, saying it now has an “elite” program.